Professional experience: Biliana works as a mountain leader since 2006, guiding private trips as well as bigger groups for international tour operators. She gained international experience as an adventure instructor working for Outward Bound Hong Kong in the field of experiential and outdoor education. Recently graduated as a tour guide as well. Experience in the mountains: Knows very well the Bulgarian mountains, always finding a reason to be there – for climbing, skiing, biking, hiking or just relaxing. Took part in several international caving expeditions (Ukraine, Albania, Greece, Serbia), did treks and climbs in the Alps (Mont Blanc), Dolomites, the Pyrenees, in Turkey, Greece and through all the Balkans. 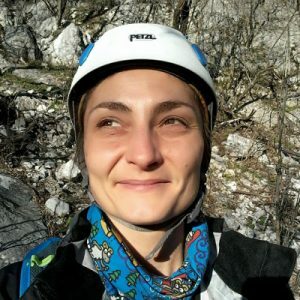 Travel experience: Strong passion for traveling makes her spending more time “on the road” than at home – Biliana did outdoor/sport, hitchhiking and sightseeing trips in around 25 different countries. 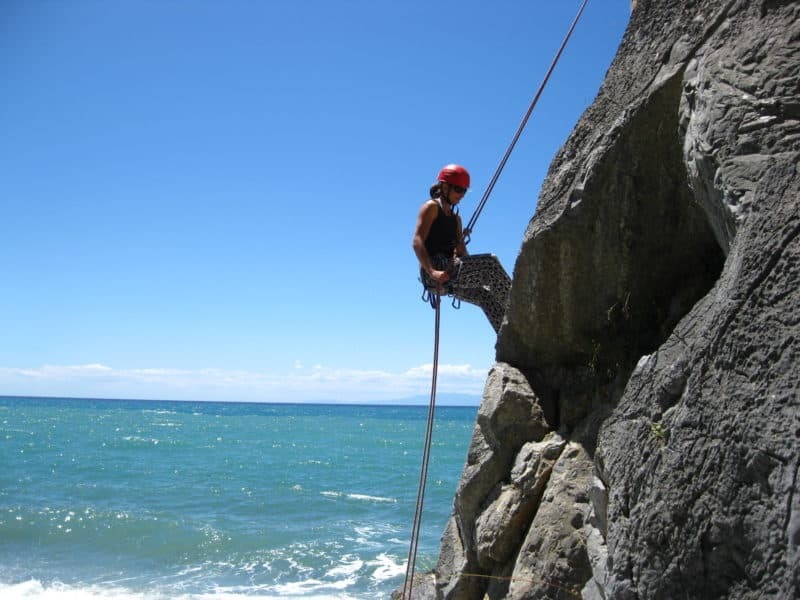 Interests: rock and alpine climbing, mountaineering, biking, skiing, snow-kiting. Beside that languages, culture and traditions, folklore. 2000 – Graduated as Bachelor in Pedagogics and Master in Translation, Sofia University.